One of those feature length animations was Beauty and the Beast, and I could still remember everyone's delight, smiles, shrieks and fearful moaning while watching it. And now that technology has caught up with the technicalities of the movie a live-action adaptation is in the works and is about to grace our cinemas. I for one would now be able to relive those moments, bringing in a bitter-sweet nostalgia. Check out the full trailer of Beauty and the Beast. Disney’s Beauty and the Beast is a live-action re-telling of the studio’s animated classic which refashions the classic characters from the tale as old as time for a contemporary audience, staying true to the original music while updating the score with several new songs. “Beauty and the Beast” is the fantastic journey of Belle, a bright, beautiful and independent young woman who is taken prisoner by a beast in his castle. Despite her fears, she befriends the castle’s enchanted staff and learns to look beyond the Beast’s hideous exterior and realize the kind heart and soul of the true Prince within. 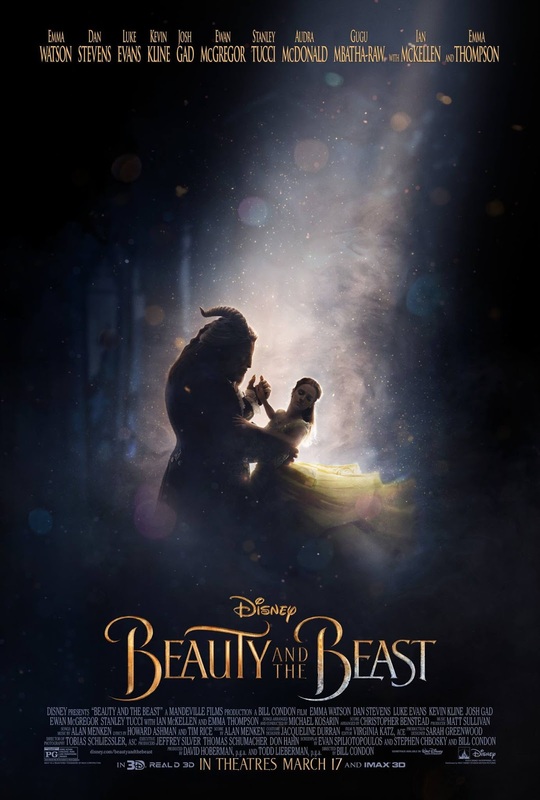 Beauty and the Beast will be released in theaters on March 17, 2017.